Our firm performs reduction manufacture from black and stainless metal and produces in special sizes. YILDIRIM BÜKÜM BOILER INDUSTRY TRADE LIMITED COMPANY was established in 1985 and is still maintaining its activities in Yeni Mah. Cebeci Cad. 568/1 Sok.No:22 Küçükkoy-Gaziosmanpaşa. 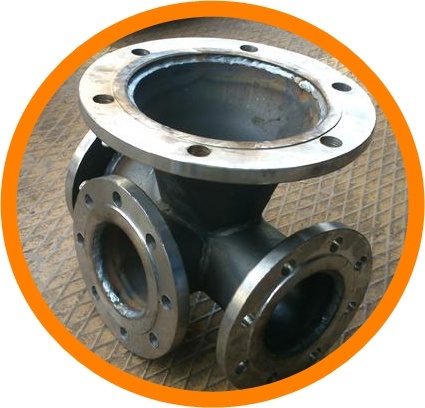 Our firm is giving service in fields of pipe bending, pipe manufacture, flange, unequal-equal manufacture, boiler manufacture, special manufactures, fragmental support manufacture, reduction manufacture, pipe coil bending. Service quality: to increase its service diversity and speed by implementing Quality Management in Turkey Metal Industry sector. In addition to this, to develop new products and services in line with customer’s expectations by using alternative service channels and to be open for customer suggestions. Mission: To become a company which is committed to basic corporate principles, has ethic values, gives importance for customer-oriented service, is aware of recycling and has social responsibility. Vision:To provide proper and qualified solution to Metal Industry in which it operates, to give service in international platform under the light of knowledge accumulation and experience and to contribute into country economy.